Do you wonder how we take our pictures and videos? What tools and equipment do we work with? Where do we book our hotels, flights or other means of transportation? To answer these open questions from many readers that asked us, we have compiled all our resources in the following list. 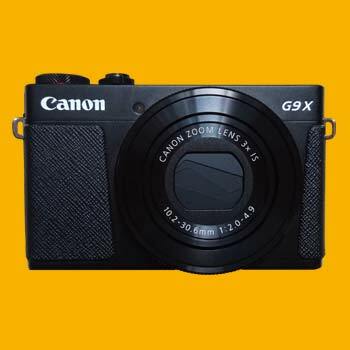 Canon G9X – We’ve bought the compact camera from Canon, because it’s handy and small, which helps when just traveling with carry-on luggage. The quality of the camera – especially in bad light – is great and better than our older system cameras. The small G9X can record videos in Full HD and take pictures with RAW images. Photos can be easily transferred via an app directly to your phone, which is great for Instagram. If you want to convince yourself of the picture quality, just take a look at our new pictures on our blog. They were all made with the Canon G9X. 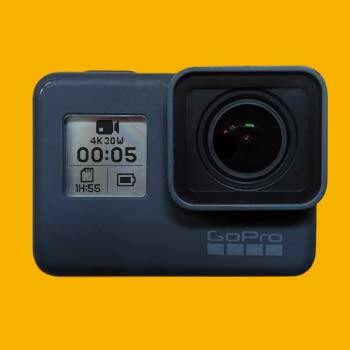 GoPro HERO6 – The GoPro HERO6 is the newest part of our equipment. Since we shot many travel videos with its previous versions, as you may have already seen on our YouTube channel, this cam is our constant companion. The camera is waterproof up to 10 meters, has a touch screen that works good and even voice control. You can use it alone with your voice and also turn it off this way. It is reliable, can take photos with RAW images and stabilizes the 4K videos independently. Currently the best action cam! DJI Mavic Pro – We use the Mavic drone from DJI since the end of 2016. It is also suitable for beginners and the size has absolutely convinced us. With that we can also take the drone when traveling with carry-on luggage only. It makes fantastic pictures and videos in 4K and we can easily start it everywhere. 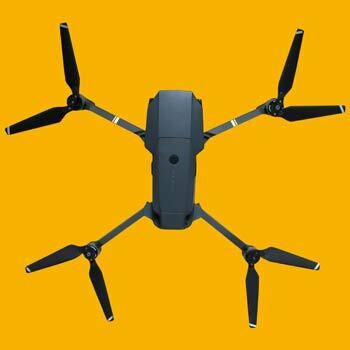 If you are looking for a good and professional travel drone we can fully recommend the DJI Mavic. Lenovo 710S – This notebook from Lenovo is designated as a premium notebook and after a few weeks of work we can definitely agree upon that. It features a 512 GB SSD hard drive, a razor-sharp Full HD display and 8 GB of RAM. Editing photos, cutting videos, it’s all not a problem and it runs absolutely smooth. In addition, it only weighs 1.16 kg. Therefore, it’s very light and perfect for your carry-on luggage. 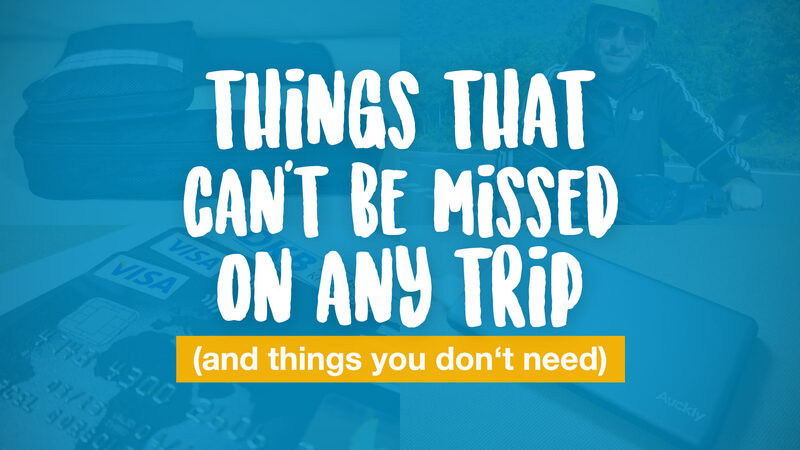 If you want to know what else we pack while traveling, then take a look at our Southeast Asia packing list. 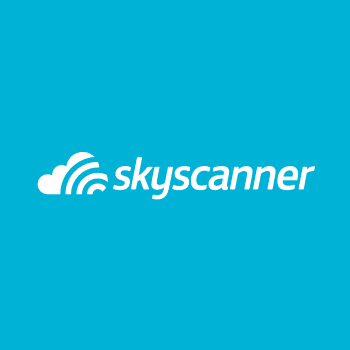 Skyscanner – Skyscanner is our first choice when looking for cheap flights. You can search directly for your desired time period and your route on the website. If you don’t know where you want to go, then just enter the airport from which you want to leave and see what destinations there are to be explored. You also don’t need to set the exact day, but rather compare the prices over a month for example. 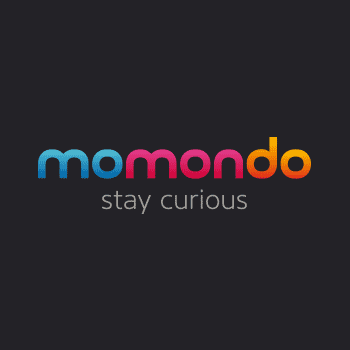 Momondo – A good alternative to Skyscanner is Momondo. Especially when it comes to open jaw flights, when you want to do a stopover before your final destination. We usually consult both websites, because that way you can compare even better. In addition, you can also compare hotels at Momondo. 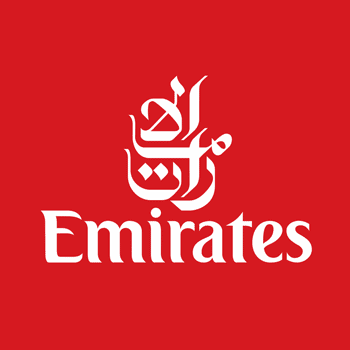 Emirates – Since we almost always fly to Asia from Hamburg Airport, Emirates has been our favorite airline for years. We can fly via Dubai to Bangkok, Kuala Lumpur, Bali, Singapore etc. The service on board is always top notch, the stop at the airport in Dubai a great opportunity to stretch your legs a little and if there are some problems, the airline immediately helps. Tip: Skywards members get free upgrades from time to time. The business class of Emirates is absolutely superb – which we know from our own experiences. 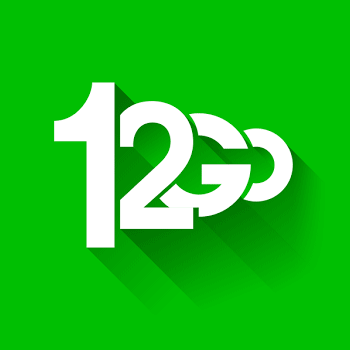 12go.asia – If you are looking for means of transport in Southeast Asia, then you will eventually come across 12go.asia. The website offers many flight, train, bus and boat connections throughout Thailand, Malaysia, Vietnam etc. Even if you don’t book your ticket online, you can get a great overview of connections to your destination. The website has been growing for years and we have always been satisfied with the great service. 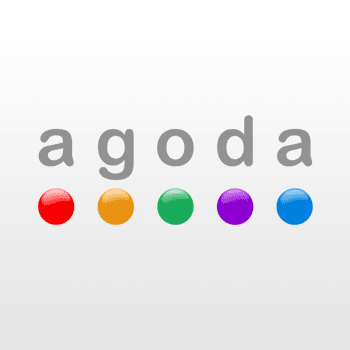 Agoda – Agoda is the most popular and most widely used hotel search engine for Southeast Asia. It is ideal to check some deals and it often even offers discounts on hotel bookings. You can find hotels as well as sometimes hostels and guesthouses for every budget in Thailand, Malaysia, Vietnam, the Philippines etc. 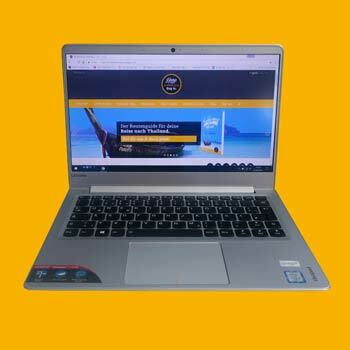 Our personal number one hotel booking website for Southeast Asia! 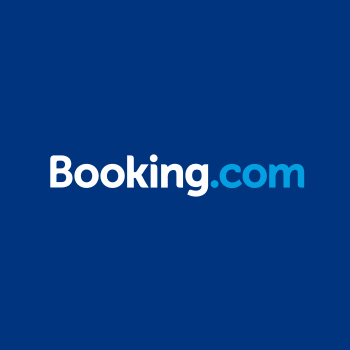 Booking.com – The best alternative when it comes to hotel search. The website can also be used as a great price comparison with Agoda. Sometimes you will also find here very cheap deals that are unbeatable. Especially outside of Asia Booking.com is the number one hotel search engine. From simple guesthouses to 5 star hotels, there is a huge choice and certainly the right accommodation for you. 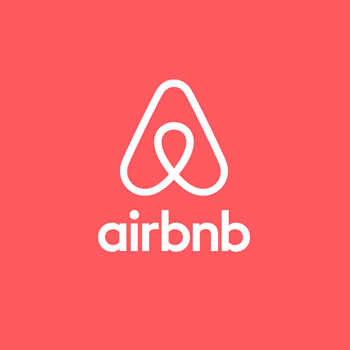 Airbnb – Are you looking for a home away from home? Then Airbnb is right for you. Here you will find entire apartments, but also guest rooms with locals who often like to show you their city, too. You can choose between apartments in quiet areas or in the hippest areas in town. A nice way to spend more time in one place and find a little home on the road. Also good in Southeast Asia. 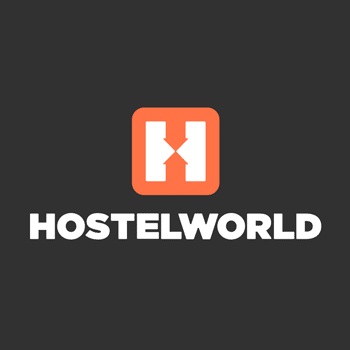 Hostelworld – If you are looking for a hostel we can absolutely recommend Hostelworld. The website is completely dedicated to hostels, which you can find almost everywhere, especially in Southeast Asia. From cheap dorms to boutique hostels with single rooms, swimming pools etc., Hostelworld offers everything. No matter if you are traveling on a low budget or can even spend a little more – here you will the right accommodation for you. GetYourGuide – At GetYourGuide you can book a lot of tours. The offer, especially in Asia, is huge. However, you can not only book tours, but also transfers or tickets to many attractions. That way you can check out many interesting sights or activities for your destination before your trip. 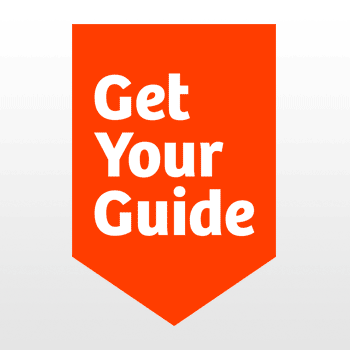 GetYourGuide works with local agencies and probably has the most comprehensive offer. 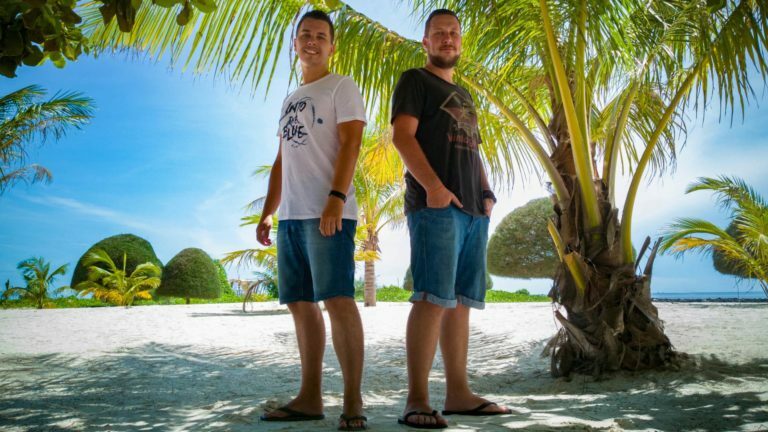 STA Travel – Another provider for tours, especially interesting for young travelers and backpackers. Here you can also arrange individual tours or get personal advice in one of the offices that are available in many cities around the world. 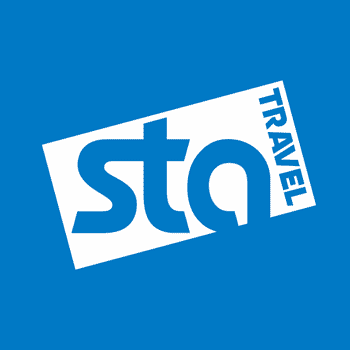 STA Travel takes care of everything – from tours to insurances. We used the service on our first long-term trip and were always satisfied. 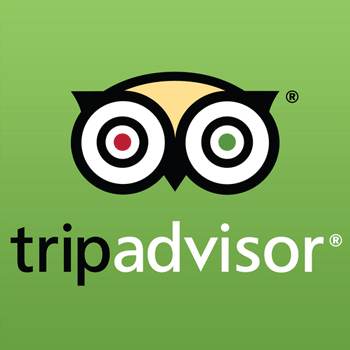 TripAdvisor – Whether it’s a hotel, restaurant or tour review – you can barely go past TripAdvisor while planning your trip. Do you want to know if a hotel or a restaurant is worthwhile? How do other travelers rate it? Just check out TripAdvisor. The website is also great to compare prices or even to book something directly via TripAdvisor.